SharePoint 2013 has many restful APIs to fetch the data from lists. However, sometimes, we need to use a CAML query to filter out the data. SharePoint Rest API has an option to pass a CAML query as data to an API call. The below steps will help you to call a Rest API with CAML query filtering. In addition, this article will help you to understand how to call REST API POST methods in console applications using C# managed code. 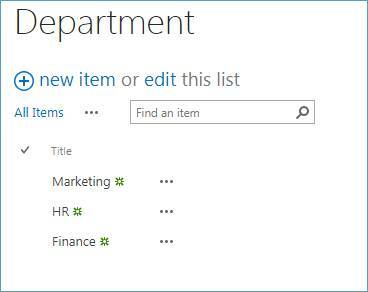 The below example calls a REST API to retrieve the data from Department SharePoint list. Department list has a Title column, which refers to the department name. CAML query will be used to filter the Department list data by Title (Department name). Net: To make a request to a Uniform Resource Identifier (URI). IO: For reading and writing streams. Select Console Application template and provide a suitable name. Add the below code in Program.cs file. Form Digest need to be passed while calling post method. GetFormDigest() returns the required request digest. Summary In this article, we have explored how to call SharePoint REST API with CAML query in C# console application. The CAML query can also be passed through the URL itself. However, this makes the API URL complicated and sometimes, restricts the length of the URL. The same code can be used in implementing custom APIs as well. SharePoint 2013 Hosting – HostForLIFE.eu :: How to Custom Save Button On Custom SharePoint List Forms? We have already discussed in our previous blog, how to make a custom list form using Sharepoint Designer. Now, we will create custom buttons that will save data to a Sharepoint list without writing any code in REST or JSOM. Now, go to Sharepoint Designer and open the custom new form that we have created from the forms gallery of the list in Sharepoint Designer as shown below. Click on CustomNewForm.aspx and this would open the aspx code of the CustomNewForm in Sharepoint designer. The custom new form looks like below in the browser. As you can see, there are two Save Buttons on the form. And add the highlighted code as below. This will hide the above save button on the form so the new custom form looks like this. Now add the following code to add the custom button and use OOTB Sharepoint functionality to save the data in the Sharepoint list. Now, the form will have a custom button Save and Exit which will save the data in a sharepoint list just like OOTB sharepoint button. We can redirect the page anywhere we like after saving data in the list. No need to write custom Rest or JSOM code to save data. Hope this is helpful. Feel free to post comments if you have any query. This article demonstrates how to export SharePoint Filtered list items to Excel. SharePoint gives an option out of the box to export SharePoint views directly, however, if we apply any filter on the SharePoint view and then export the SharePoint list then instead of the filtered view we get all the results in the view in Excel. Hence, to just get those filtered items in Excel we add a content editor web part and link it with our code to export filtered items. Firstly create a .txt file and paste the following code in the txt file. You can name the file as ExportToExcel.txt. Now, upload this file to Site Assets library in SharePoint. Go to the list view in SharePoint where you would like to filter the list view and then click on Edit Page as shown in the screenshot below. Then, click on Add a Web part >> Media And Content >> Content Editor and then click on Add button as shown in the image below. After adding the web part click on the Down Arrow and then click on Edit Web Part as shown in the screenshot below. 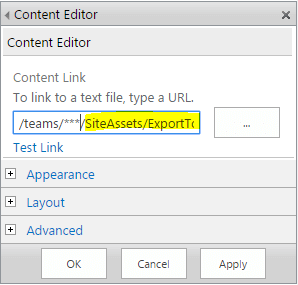 Scroll to the right of the page and in the Content Link property paste the link of the txt file that was uploaded to the Site Assets Gallery, namely ExporttoExcel.txt and then click OK.
Now, you will see Export to Excel button on the list. Now if you filter the list and then click on “Export to Excel” button Excel will be downloaded with only filtered view records that are visible on the screen. In this article, we discussed how we can export SharePoint Filtered Items to Excel. This is of great help as we can directly export filtered view items which are currently not provided by SharePoint out of the box features. This will install a certificate and compile, build and run the application. 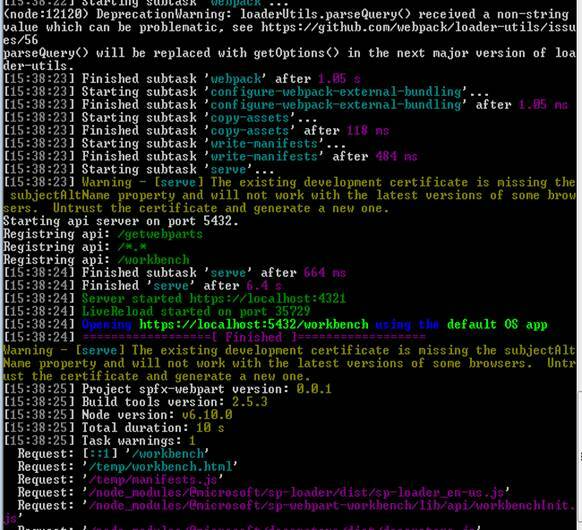 Once the “gulp serve” is successful, gulp compiles and opens local workbench. 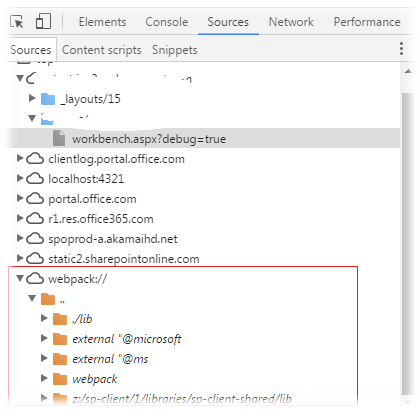 In SharePoint workbench, you can try to understand and debug the web part in the browser developer tool. When gulp is running, and any change is saved in the project, gulp automatically compiles and builds the new code. Once it is compiled, the latest code is available in the browser workbench developer tools window. 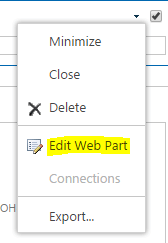 Alternatively, we can also debug/execute our local solution in SharePoint existing pages/web parts by appending the below query string onto the page URL in browser. It will open the “Allow Debug Manifests?” window. Click on “Load debug scripts” to run local solution. 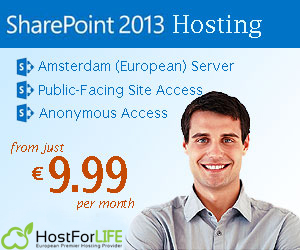 SharePoint 2013 Hosting – HostForLIFE.eu :: How to Custom Search Script in SharePoint 2013? This article will explain the PowerShell script that searches for files within document libraries in SharePoint (farm level, site collection level, web level etc.) based on the search parameters you provide. It can also be used for searching in SharePoint for any files with specified extension. The results are returned in .CSV format. Search the entire farm for files that have names like “Training Copy”. Search the site collection http://sharepoint.mydreambox.com/sites/site1 for all PDF files, RDL files, etc. Search the web http://sharepoint.mydreambox.com/sites/site1/web1 for the file named “AXL8rt.docx”, etc. The output will be in the form of a CSV file, as displayed below. It will contain all the file location URLs. By default, client-side scripting has some restrictions while posting large sizes of data in different browsers. While using Angular HTTP post to upload a file, I’m facing an issue — more than a 100MB file upload breaks in some of the browsers like Chrome, Firefox, etc. Now, I’m using file chunking to post the file as split chunks by SharePoint REST API. Follow the below-listed steps to upload the large files. Create a “File upload” component template like below. Below is the TypeScript code for the file upload component. The important part of chunk based file upload implementation is Angular service. FileUploadService code is mentioned below. //reads in the file using the fileReader HTML5 API (as an ArrayBuffer) - readAsBinaryString is not available in IE! // Construct the endpoint - The GetList method is available for SharePoint Online only. var endpoint = this.siteUrl + "/_api/Web/GetFolderByServerRelativePath(" + serverRelativeUrlToFolder + ")/files" + "/add(overwrite=true, url='" + fileName + "')"
We should refer the SP.js and SP.RequestExecutor.js in deployed .aspx (or .html) pages to use default SharePoint service request executor to post file. Finally, the uploaded file will be available in SharePoint Documents Library.